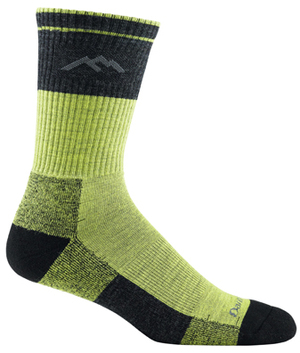 NO LONGER AVAILABLE IN AUSTRALIA ONCE THESE ARE GONE: Function3 is an awesome ski ride sock. It has precisely located comfort pads that diminish pressure points for the ultimate fit. Shin padding protects from “shin bang”. 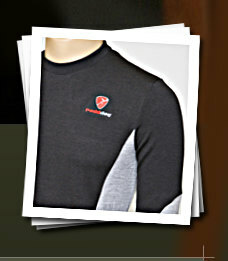 Plus nothing feels better than the warmth of Merino Wool. True seamless sock.62% Merino Wool, 34% Nylon, 4% Lycra® Spandex. Lifetime Guarantee.MERINO WOOL: Over-the-Calf, Padded Ski/Ride Sock, with padded front, and CUSHIONED FOOT to maximise comfort in ski/bike boots. AND WITH A (no questions asked) LIFETIME GUARANTEE. For all colours and sizing guide, click on DETAILED PRODUCT DESCRIPTION. 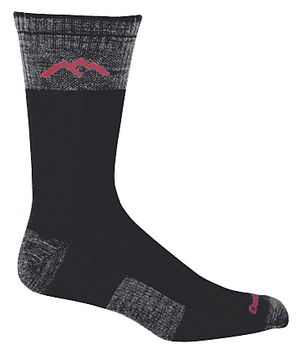 NO LONGER AVAILABLE IN AUSTRALIA ONCE THESE ARE GONE: MERINO WOOL: Over-the-Calf, Padded Ski/Ride Sock, with padded front, and true-seamless FOOT to maximise comfort in ski/bike boots. AND WITH A (no questions asked) LIFETIME GUARANTEE. For all colours and sizing guide, click on DETAILED PRODUCT DESCRIPTION. MERINO WOOL: Nordic (or half) Boot, Cushioned Sock. True Seamless toe for maximum comfort. And with unconditional (no questions asked) LIFETIME WARRANTY. MERINO WOOL: Nordic (or half) Boot, Ultra-Light Sock. True Seamless toe for maximum comfort. And with unconditional (no questions asked) LIFETIME WARRANTY. For more info and colours, see DETAILED PRODUCT DESCRIPTION. NO LONGER AVAILABLE IN AUSTRALIA ONCE THESE ARE GONE: The HIKE/TREK is the ultimate in warmth from top to toe. Looking for warmth - look no further: Nothing feels better than the warmth of Merino Wool.62% Merino Wool, 34% Nylon, 4% Lycra® Spandex. Lifetime Guarantee.